On the 50 state map to the right, the location of Maryland is shown in red. The State of Maryland is bounded by Pennsylvania on the north, by Virginia on the south, by Delaware on the east, and by West Virginia on the west. The nation's capital, Washington, DC, lies to the south of Maryland. It is bounded by the Atlantic Ocean on the southeast. Maryland is the 42nd largest state in the United States, and its land area is 9,774 square miles (25,315 square kilometers). Maryland is partitioned into 23 counties plus the city of Baltimore, which forms its own administrative division. This Maryland map site features road maps, topographical maps, and relief maps of Maryland. The detailed, scrollable road map displays Maryland counties, cities, and towns as well as Interstate, U.S., and Maryland state highways. The pannable, scalable Maryland street map can be zoomed in to show local streets and detailed imagery. to view a scalable Maryland road map. The detailed Maryland map and the regional Maryland map display cities, roads, rivers, and lakes as well as terrain features. The detailed map shows only the State of Maryland, while the regional map shows Maryland and the surrounding region. Maryland's capital city is Annapolis. Other major cities found on the Maryland map include Baltimore, Columbia, Silver Spring, Dundalk, Wheaton-Glenmont, Ellicott City, Germantown, Bethesda and Frederick. In 2005, the population of Maryland was estimated at 5,589,599, which is about 573.0 people per square mile. In 2010, Maryland's population rose to 5,773,552 people. 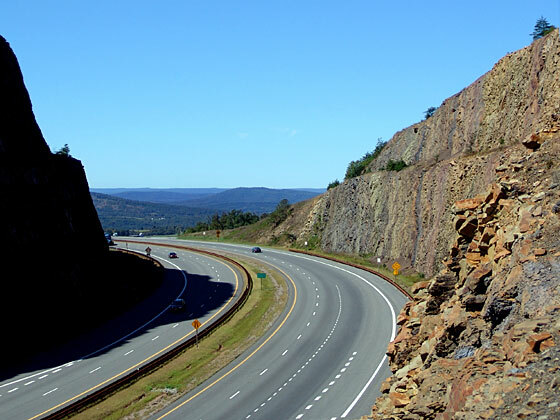 The state's primary Interstate Highways include I-68, I-70, I-83, and I-95. Maryland was named in honor of Henrietta Maria, the queen of English king Charles I. Eastern Maryland surrounds the Chesapeake Bay and its coastal marshlands, while the Allegheny Mountains rise in the western half of the state. Popular tourist attractions include the Atlantic Ocean beaches along the eastern shore as well as the Goddard Space Flight Center, Harper's Ferry National Park, and Antietam National Battlefield. For additional Maryland travel and tourism information, visit the official Maryland tourism site and Maryland Atlas. This online Maryland reference map shows major cities, roads, railroads, and physical features in Maryland. 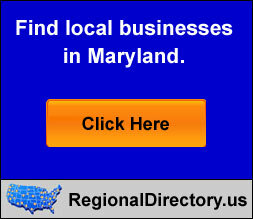 Several map publishing companies offer printed maps of Maryland. For example, Omni Resources offers several maps of Maryland that feature points of interest, airports, and parks, as well as selected local attractions and insets of major Maryland cities. Maryland-Map.org Editor, State Maps, PO Box 775, Barnegat, NJ 08005.